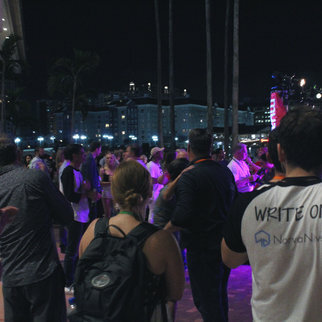 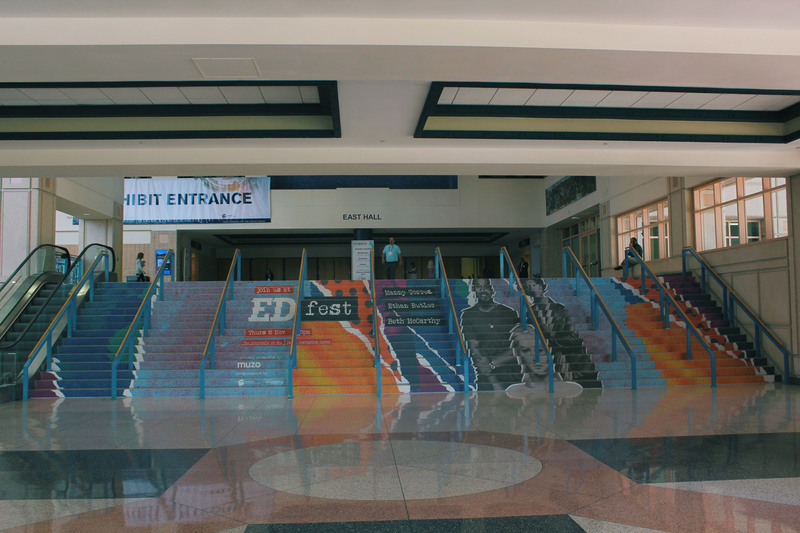 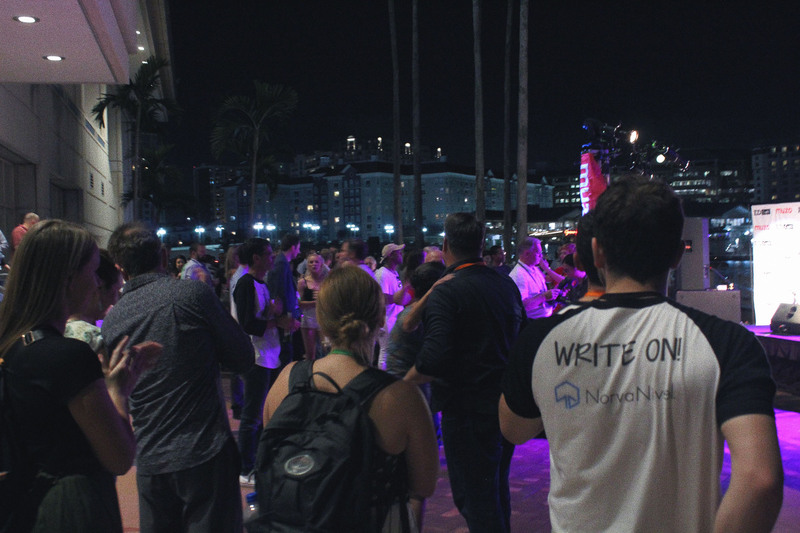 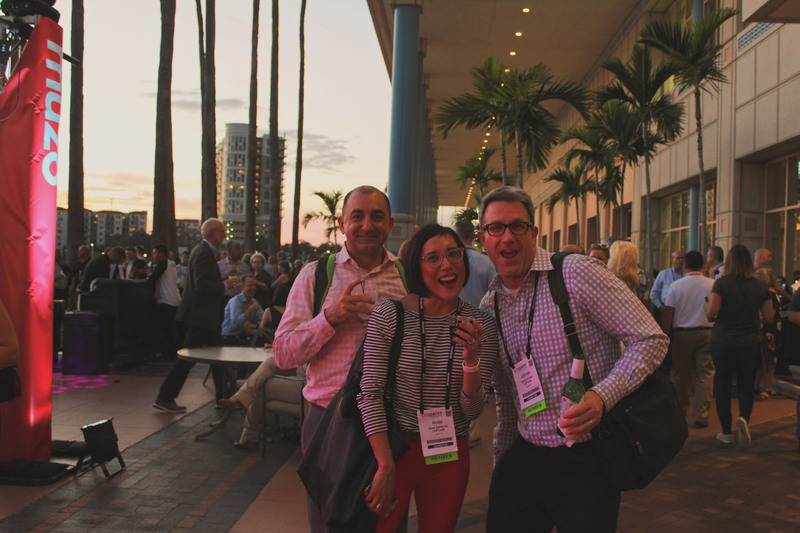 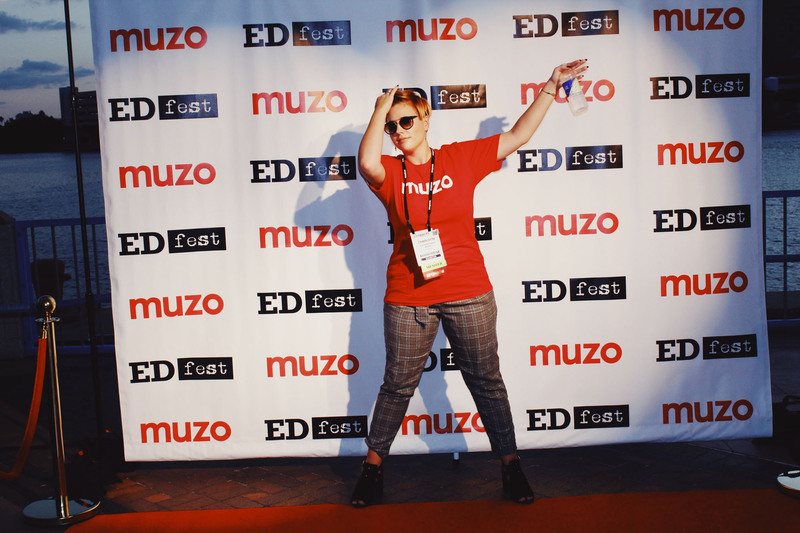 We had a blast at this years ED Spaces. 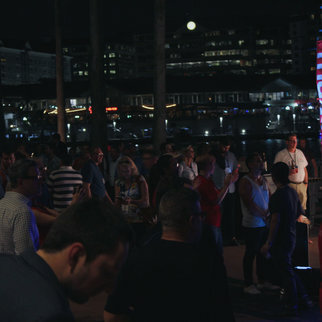 The exhibition was a real success, with some brilliant products and ideas on show. 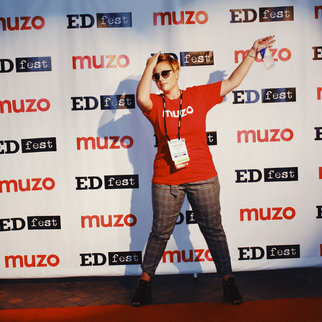 Alongside exhibiting, we also provided the entertainment for the evening event, EDfest. 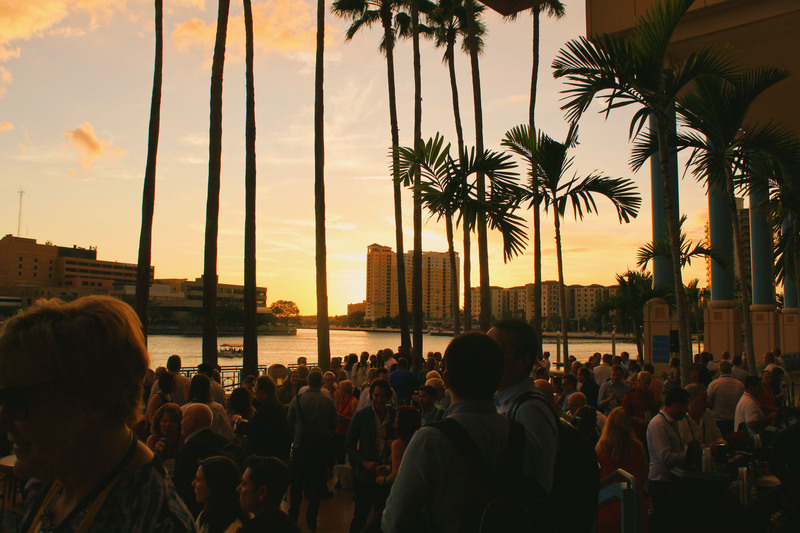 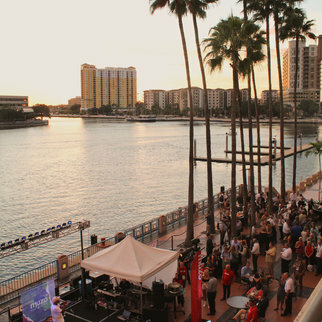 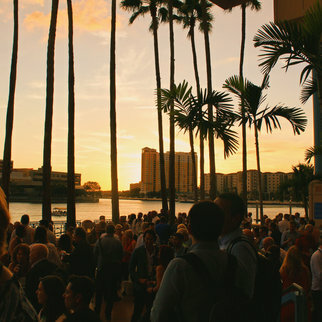 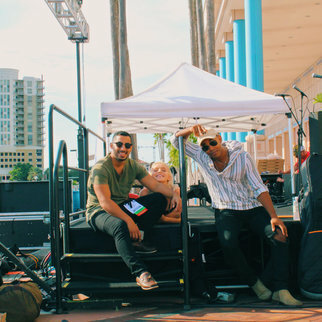 Our talented musicians Manny Torres, Beth McCarthy and Ethan Butler put on a great show on the Riverside walk at the Tampa Convention Center. 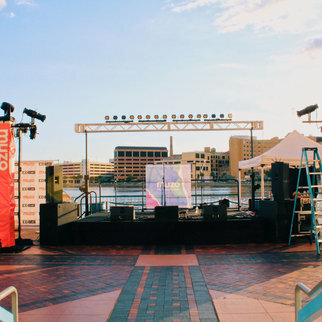 It was a hot day getting everything set up, and we hope everyone involved had a great time. 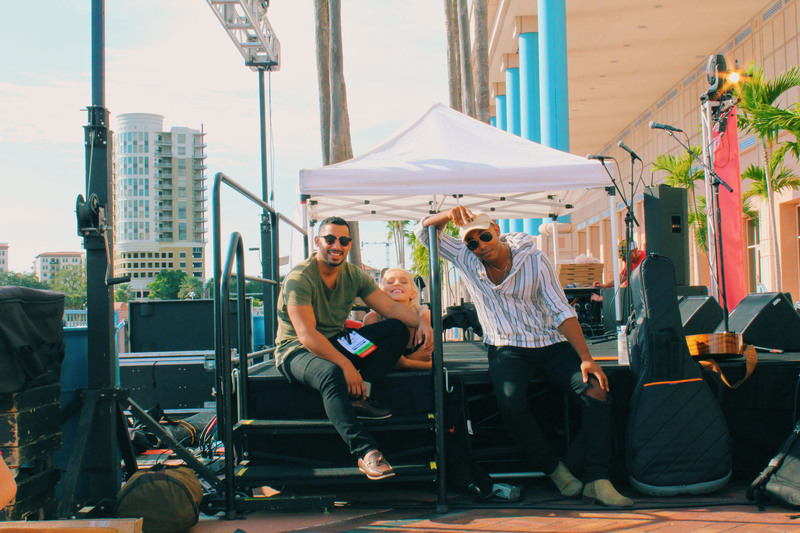 Watch the video above to get a behind the scenes look at what went on! 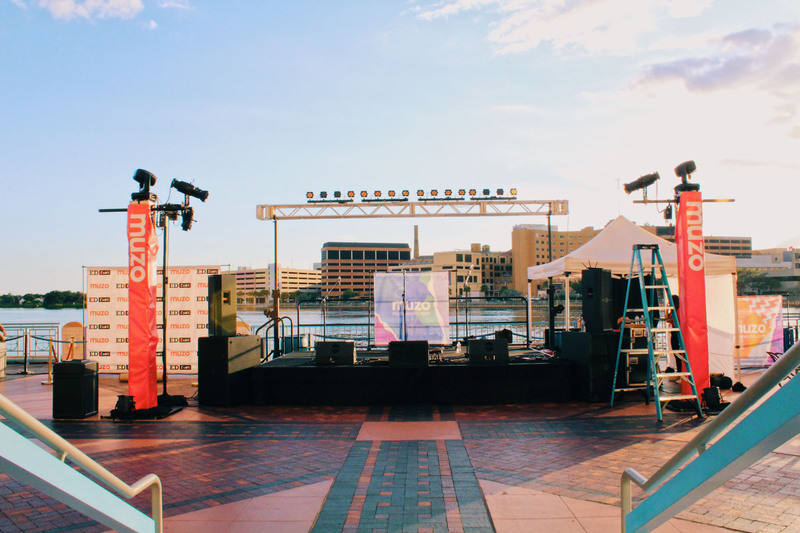 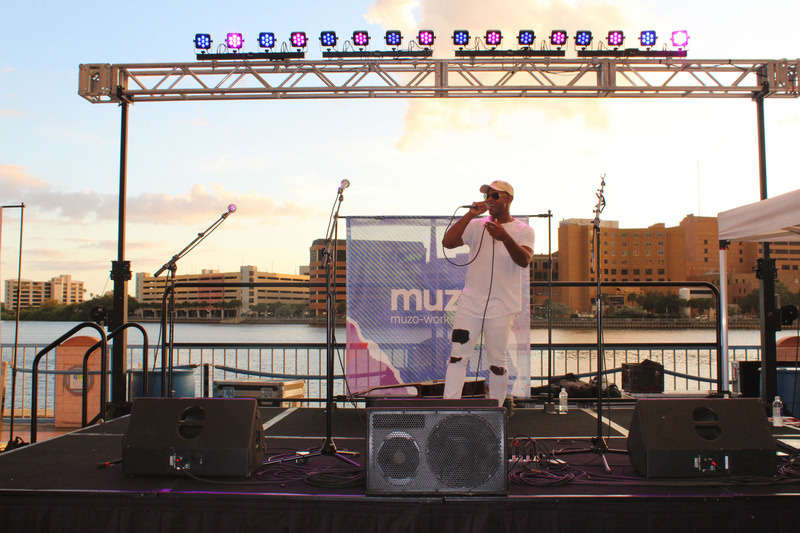 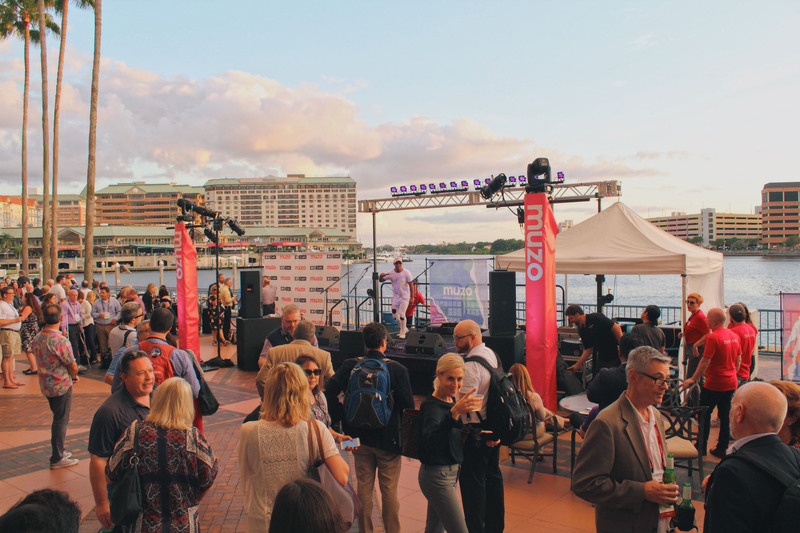 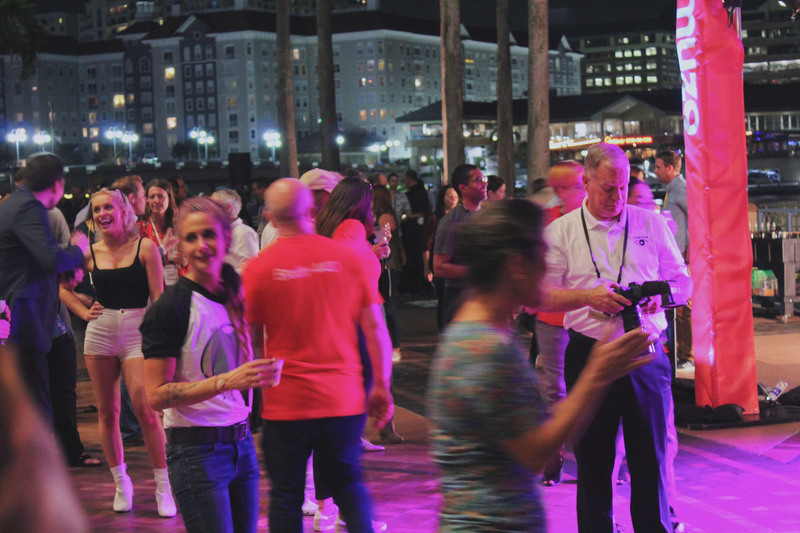 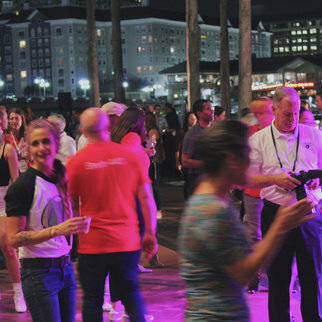 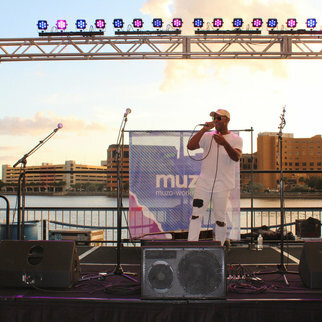 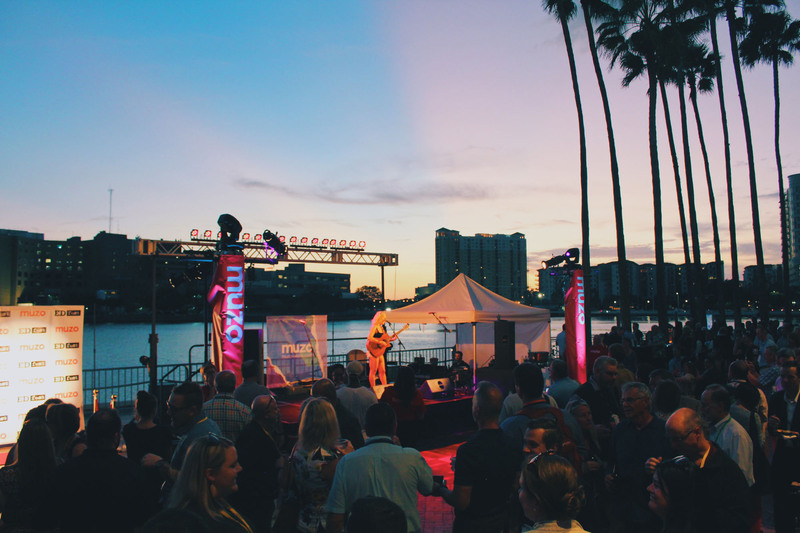 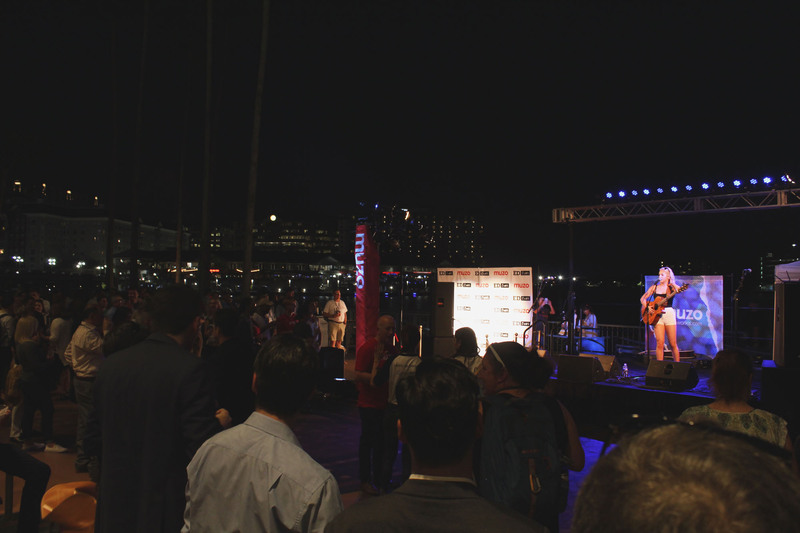 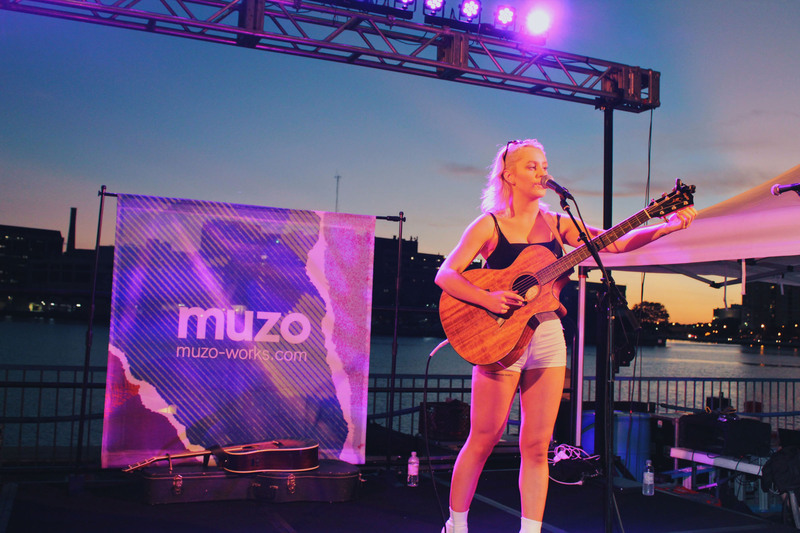 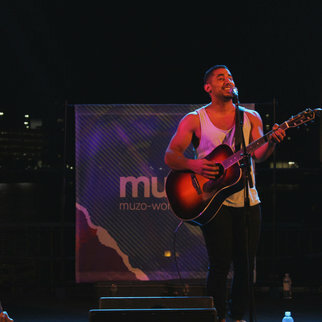 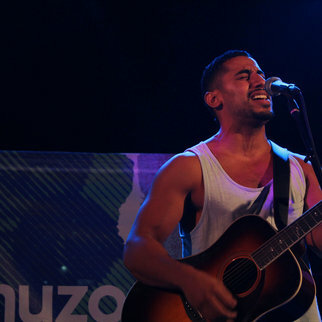 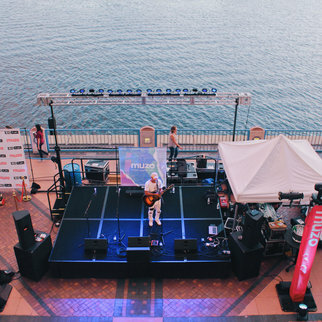 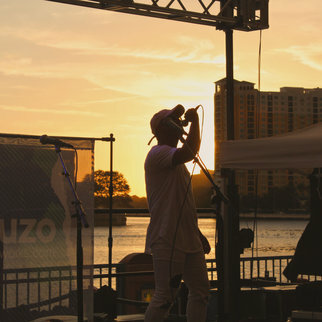 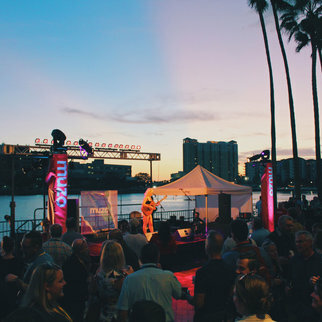 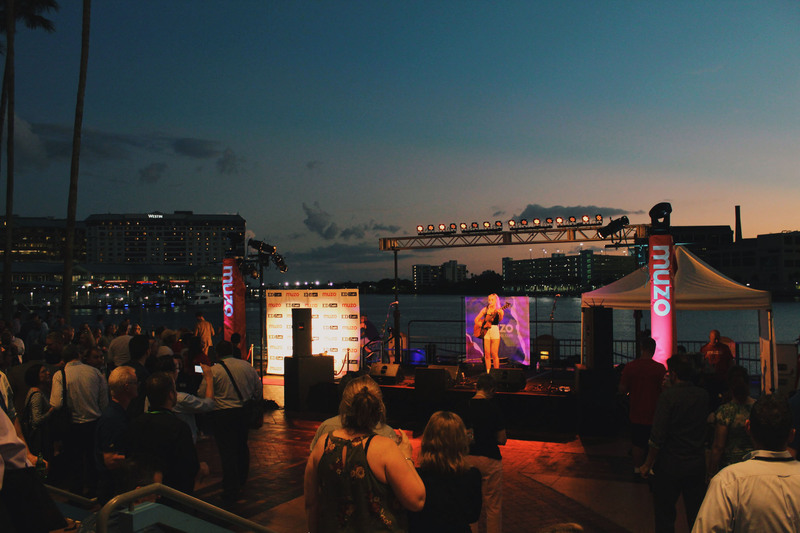 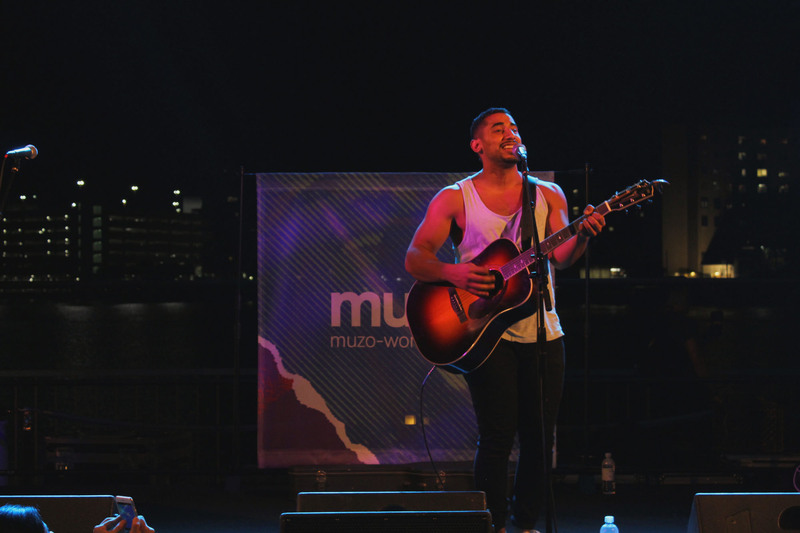 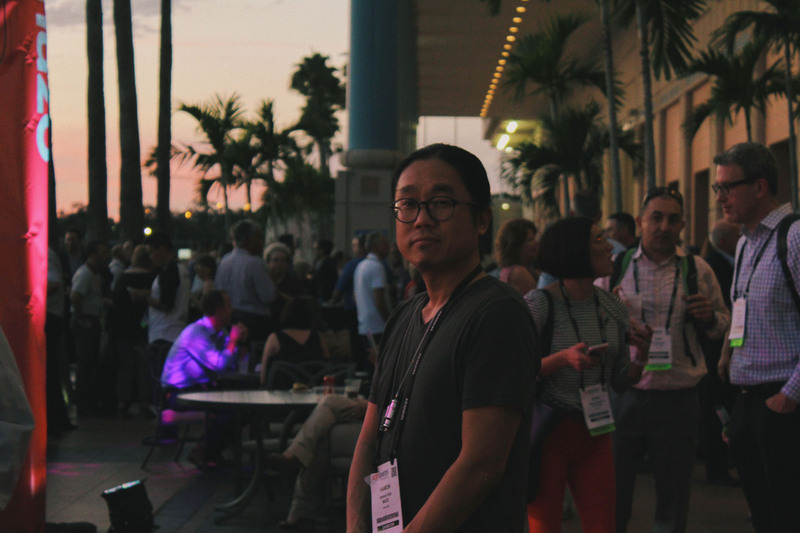 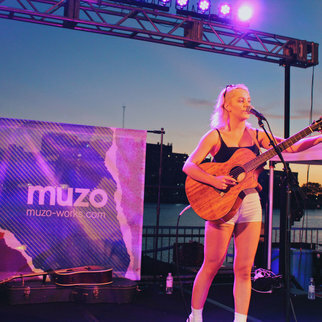 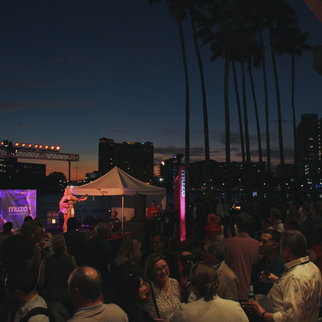 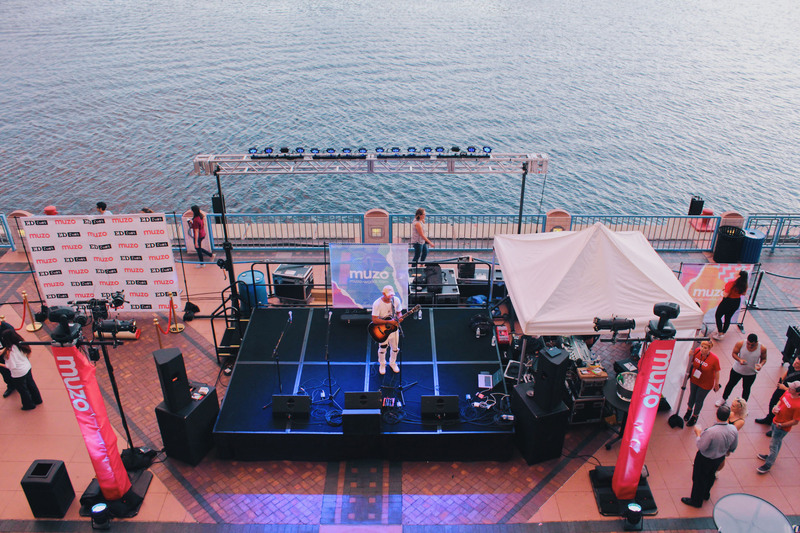 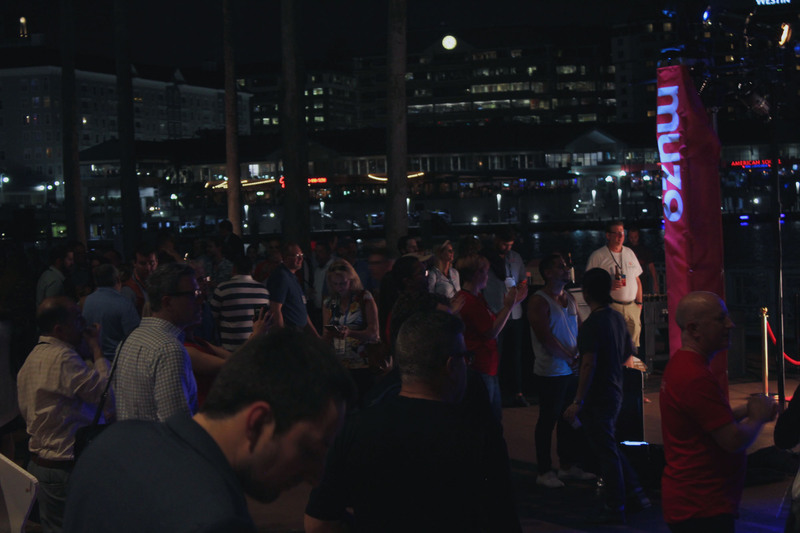 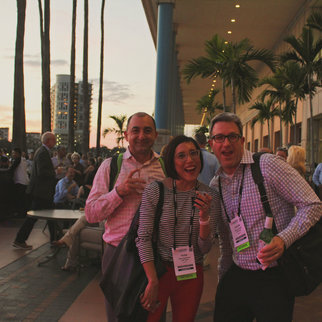 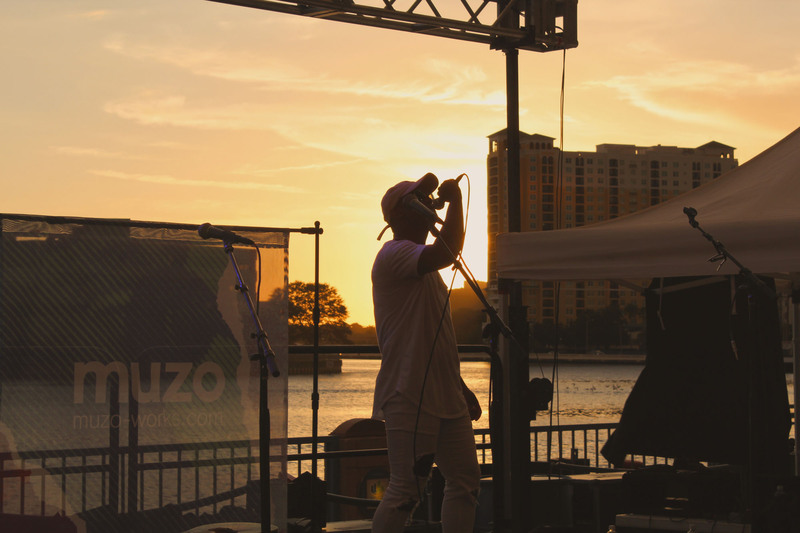 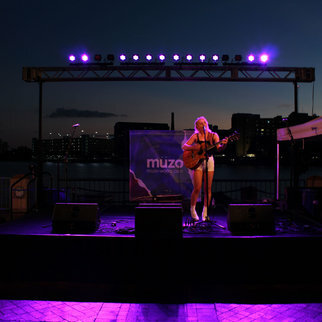 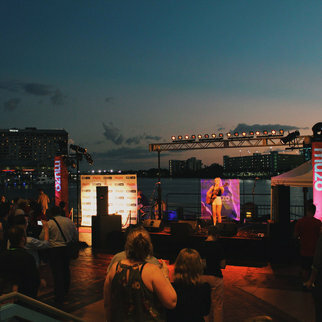 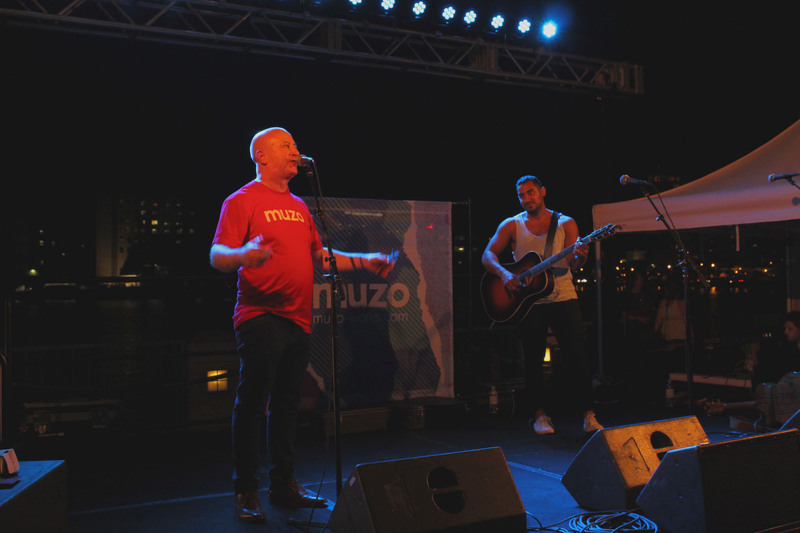 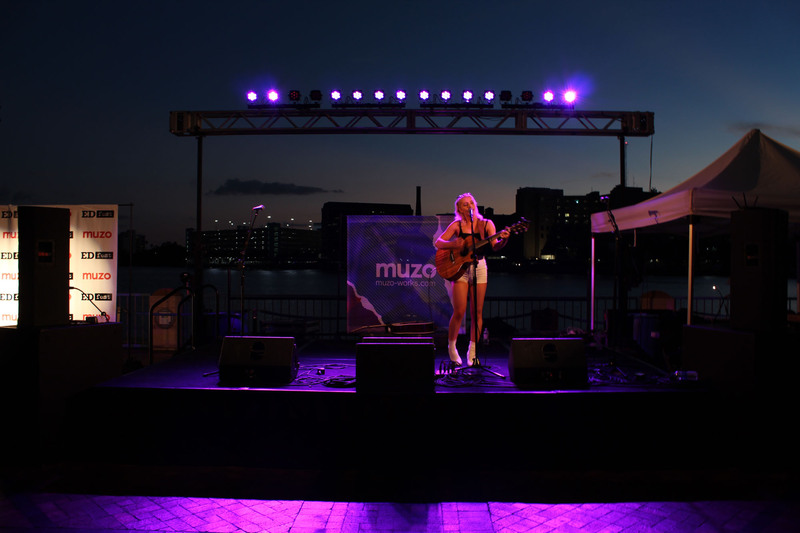 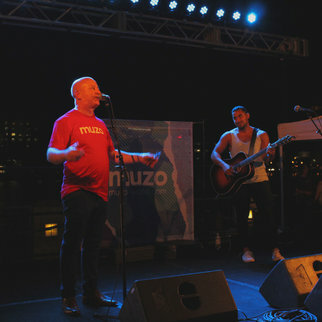 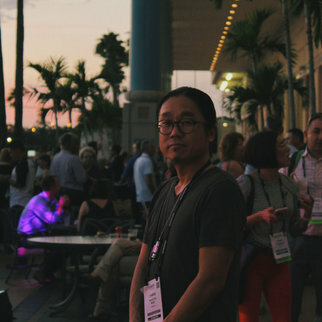 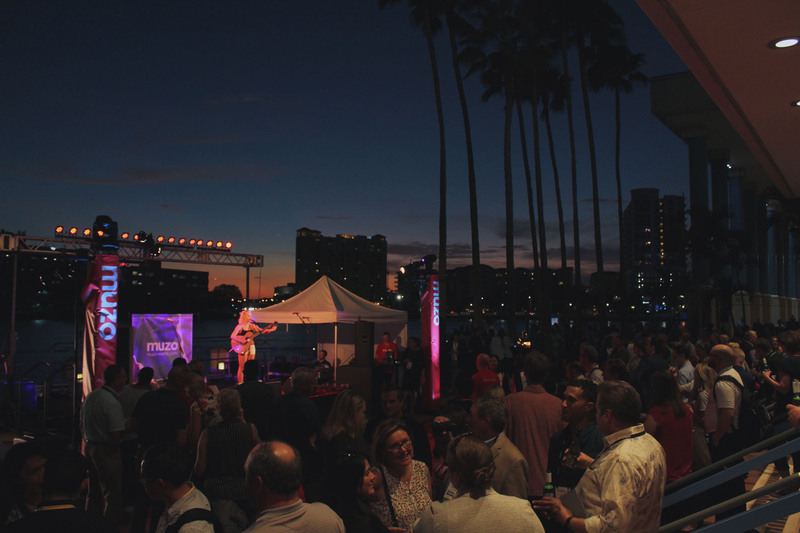 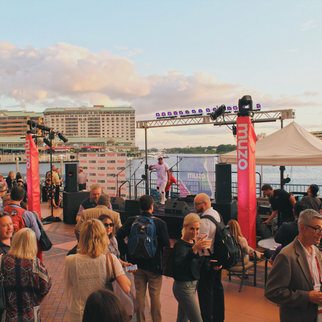 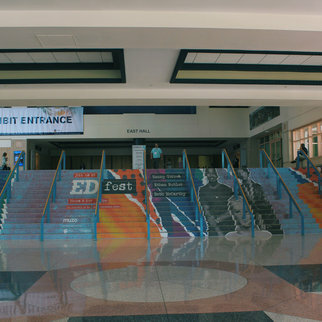 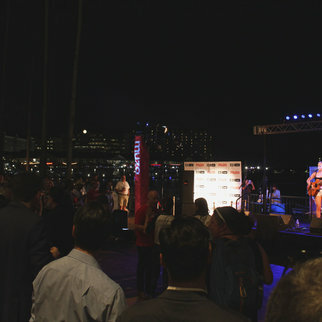 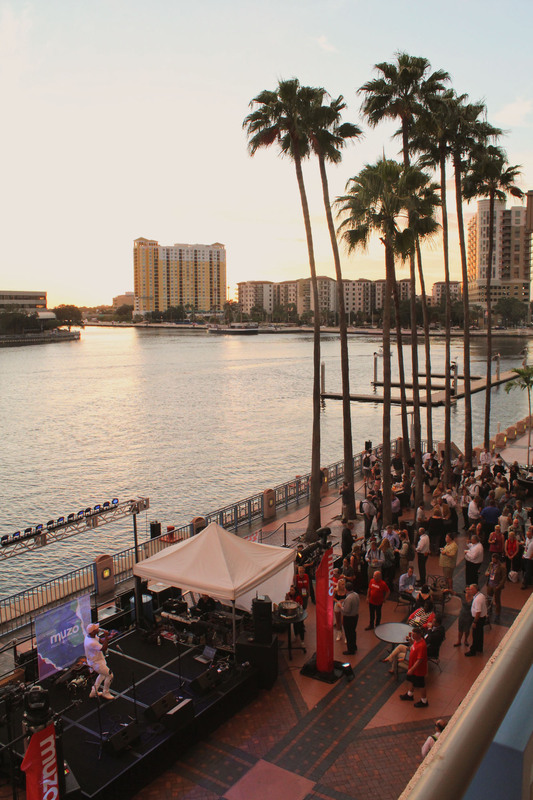 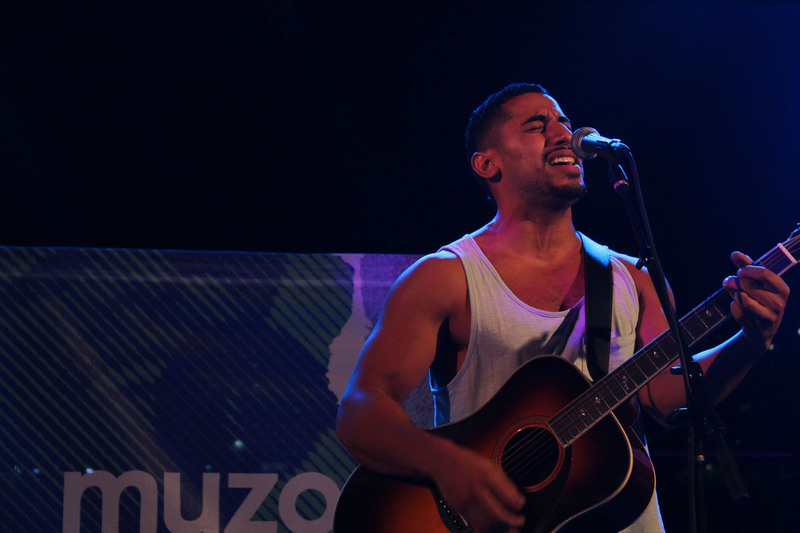 We would like to thank Joe Tucker, Loraine Coleman and Allegra Tasaki of Ed Market for providing us with the platform to put on a great show, and as always, the Muzo team for bringing the Muzo style to Tampa.